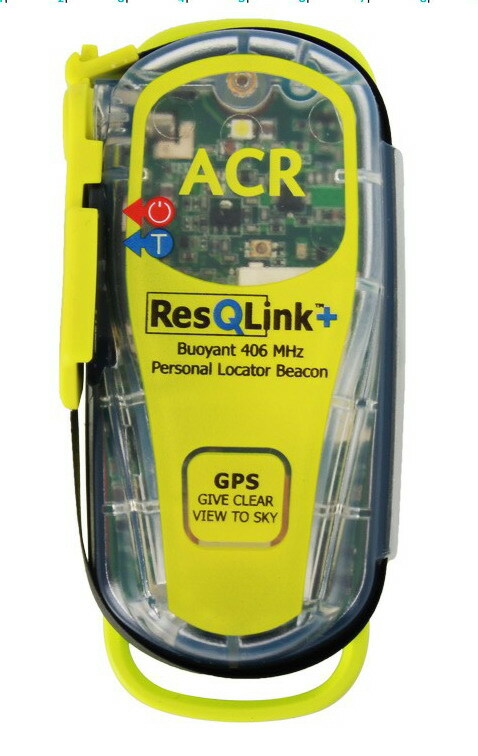 Maritime NZ/CAA approved, GPS-enabled 406 rescue beacons. Designed for boaties, trampers, hunters, farmers, microlight/LSA pilots and other back-country users. then ACR will replace it free-of-charge. All you have to do is submit your rescue story. 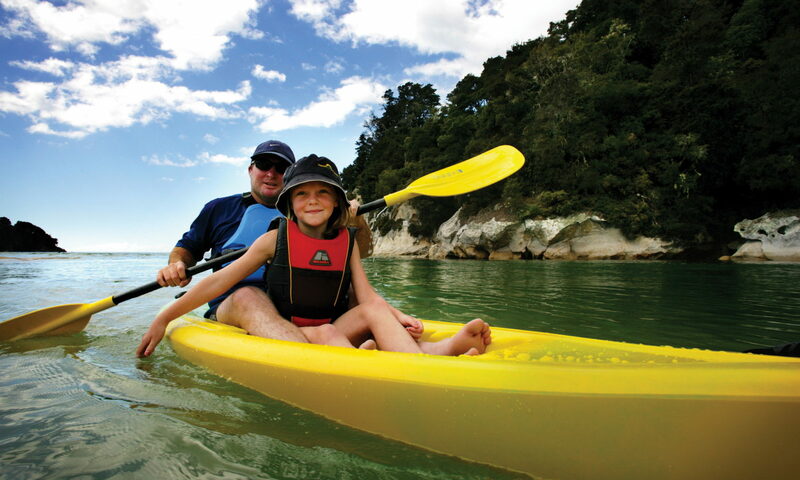 Alpha Outdoors – Kayaks Plus is an authorised dealer for ACR and McMurdo emergency beacons. Courier to major NZ towns/cities, usually sent direct from the importer/manufacturer, will be charged at cost. Outlying suburbs, small towns and rural delivery areas are $5.50 extra. please complete the Contact form and ask about products & prices.